Joining us will be Pingree and Katz, co-hosts of MPBN’s “The Maine Event,” who will be speaking about their election predictions and how the election will affect Maine’s economy and political landscape. The breakfast meeting will take place on Wed, October 10th, 2018 from 8:30 – 10:00AM and will be held at the Portland Country Club. MAMP is excited to welcome Hannah Pingree (Former Speaker of the Maine House) and Senator Roger Katz (District 15) as the October 2018 Breakfast Meeting guest speakers (Please see topic and bios below)! Senator Katz and Former Speaker of the Maine House Hannah Pingree will be discussing " Pingree and Katz: The 2018 Election"
SENATOR ROGER KATZ serves the citizens of Augusta and surrounding towns in Maine State Senate. He came to the Senate in 2010 following two terms as the Mayor of Augusta. In the Legislature, Katz serves on the Appropriations Committee, as Chair of the Government Oversight Committee, and as Chair of the Marijuana Legalization Implementation Committee. 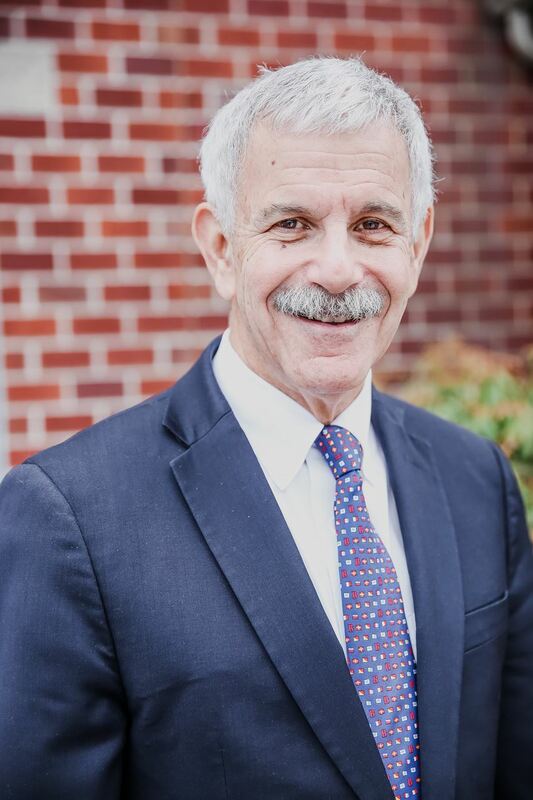 Katz is a longtime activist in his community serving in leadership capacities with such organizations as United Way, Kennebec Valley YMCA, Team Cony, the Augusta Charter Commission and the Augusta Bicentennial Celebration. He’s also served as Vice President of Maine State Music Theater. Le Club Calumet gave Katz its “Citizen of the Year” award for his community service and he has also received the “Business Person of the Year” award from the Kennebec Valley Chamber of Commerce. A veteran attorney, Katz is a senior partner in the Augusta firm of Lipman & Katz, is a former president of the Maine Trial Lawyers Association and has been named one of the “Outstanding Lawyers in America.” He also cohosts “Pingree & Katz – The Maine Event” – a statewide television program looking at politics and public policy which is aired on MPBN. Katz resides in Augusta and is the proud parent of two adult children, Jonathan and Shari. 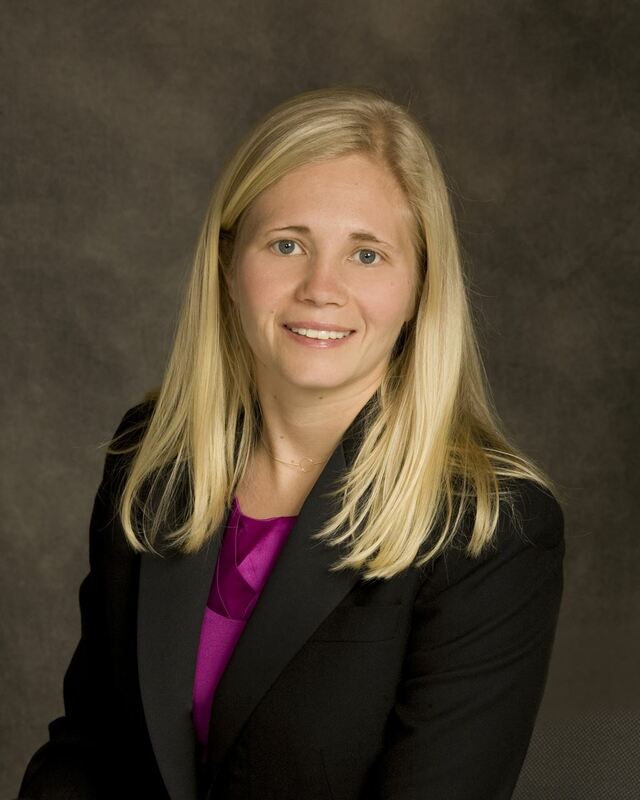 HANNAH PINGREE was elected for four terms to the Maine House of Representatives, where she served as the House Chair of the Health and Human Services Committee, as the House Majority Leader, and as the Speaker of the House. In the Legislature, Hannah represented eleven island and coastal towns in Knox and Hancock Counties. In Augusta, Hannah focused on issues of health care and public health, economic development, housing, fishing, environmental protection, and access to broadband and alternative energy. After being term-limited from the legislature, Hannah has worked as the business manager of her family’s inn, restaurant, and farm and she manages North Haven Sustainable Housing, an organization that builds housing for year-round residents and island seniors. Hannah hosts a weekly MPBN public affairs show and she chairs her local school board. Hannah, her husband, two children, and their black lab Willie all live on the island of North Haven and love weekend days exploring the woods and beaches.